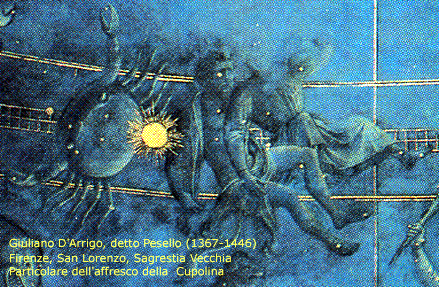 In the conception of the ancients everything forming part of a sensitive perception, allowed by our physical senses, could be interpreted by the observation of the “lights in the sky.” The archaic astronomy succeeded to grasp a strictly mathematical dimension of the various phenomena which could not be separated from a close connection with the life of living beings. In ancient times the astrologer was consulted routinely for various reasons: to provide information on the progress of time – in order to face the attack of parasites, natural disasters and facilitate a good outcome of the crops -; to provide indications on epidemiological progress- and understand the type of course of diseases, the most or the less serious ones of the season -; to provide suggestions on possible political changes and on market trends; to determine the most favorable time to undertake an act of war, starting a trip, a business, set up a company, enter into alliances or agreements and so on. In the practical dimension of the life of the ancients, the current psychological research was part of the broader observation that the astrologer made on the characteristics of the body – the temperament or crasis – and on the state of mind: psychic, soul and spiritual component. Some written traces of predictions drawn from the observation of the phases and the positions of stars and planets date back to 3000 years before the birth of Christ in Mesopotamia. The classical astrological knowledge span a period roughly from 500 BC until 1600. In this span of time, despite the presence of a great variety of techniques and observations, the same principles and the same language can be recognized. From 1700 onwards the scholarly astrology comes out from the teachings of the university and, with a strong contamination of magic, alchemic, esoteric elements, it preserves a knowledge limited to the initiates, within the great variety of sects and organizations that proliferate in second half of the nineteenth century (Spiritualism). It is exactly in this period that there is a definite loss of contact with the complexity of the procedures and techniques that are part of the original structure of the ancient astrology. 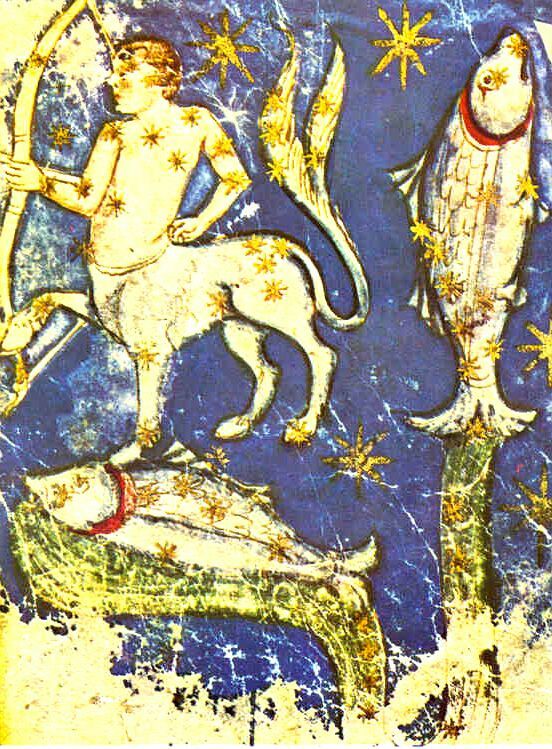 The contemporary astrology, from the first part of the twentieth century until today, incorporates the basic characteristics of ancient astrology, after having lost some of those key elements, and it develops richly some elements of depth psychology and psychoanalysis.